John A. Martin & Associates, Inc. 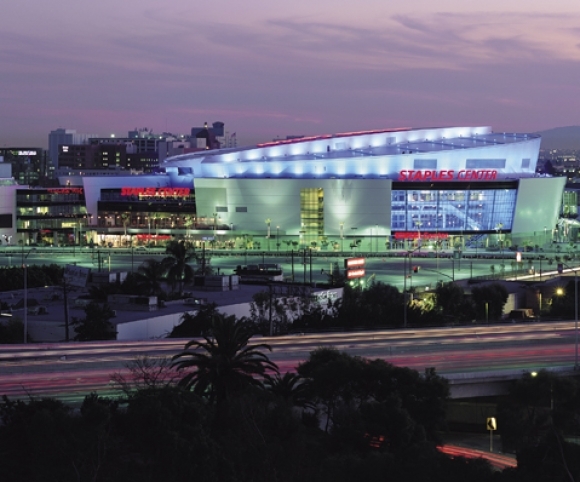 Staples Center - John A. Martin & Associates, Inc. 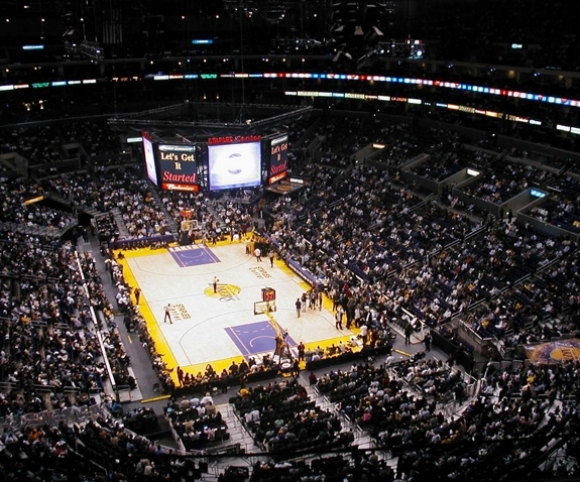 Opened in 1999, the Staples Center is a 950,000 square foot state of the art sports and entertainment complex. Located adjacent to LA Live! 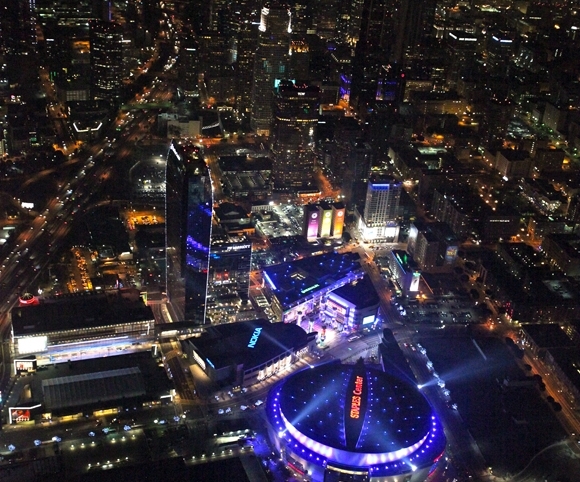 and near the LA Convention Center, the facility seats 20,000 basketball fans and 19,000 hockey fans. The facility features 160 luxury suites, 2,500 premier level seats, 5 concourse levels, restaurants, and other unique features/amenities. 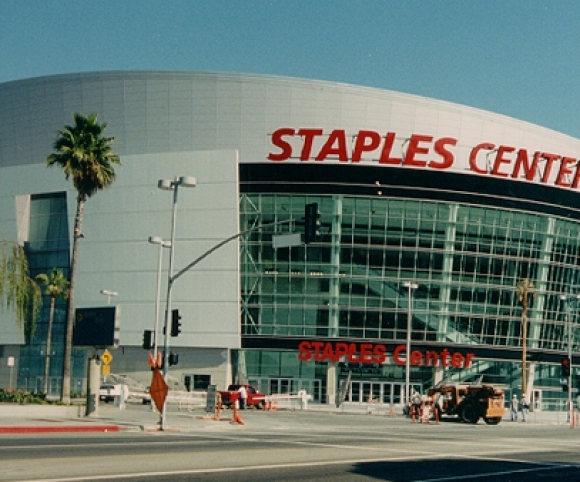 As the home arena for the Los Angeles Lakers and the Los Angeles Clippers, Staples Center Is the only arena in the NBA shared by two teams. The facility hosts over 250 events annually.